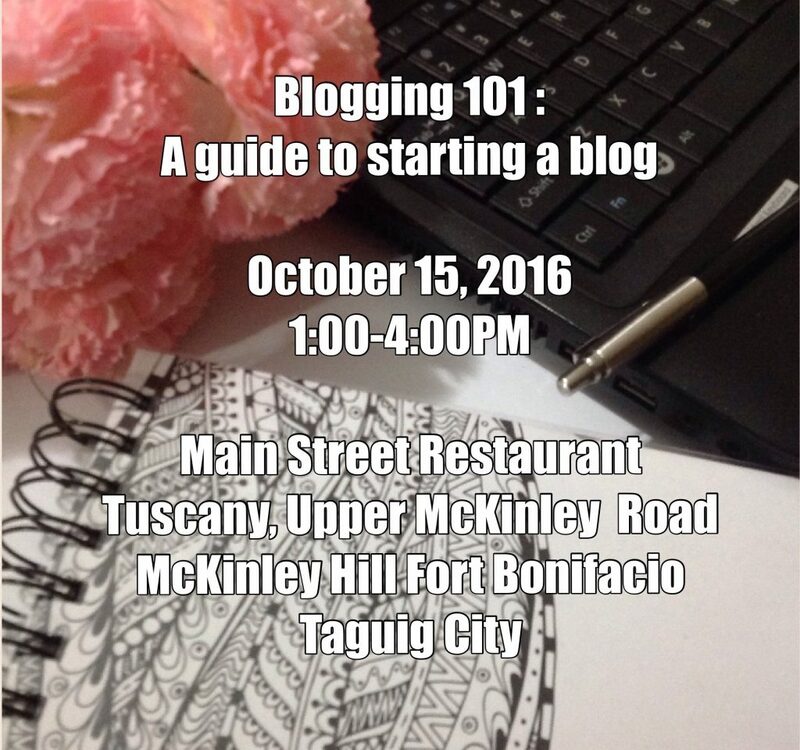 Have you ever wondered how to start a blog? You like to create one but you are unsure what topic to publish, how to come up with a blog name and the vision for it. We will help you get started. If you are thinking of starting a blog, we encourage you to go for it! 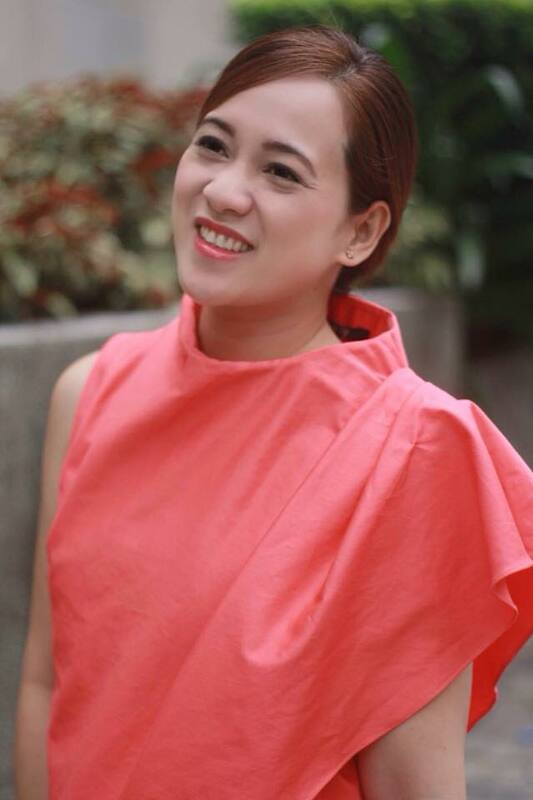 TV/Print Personality, she shares some endorsements like Flanax Philamlife Insurance, Nido, Globe, Touch Mobile. Heidi is happily married since 2003; and, is a proud mother to an unico hijo. MONICA REMSY CALANGIAN is the blogger behind wheremonicagoes.com, a travel and lifestyle website full of travel tips, guides and hacks especially curated for Filipinos. 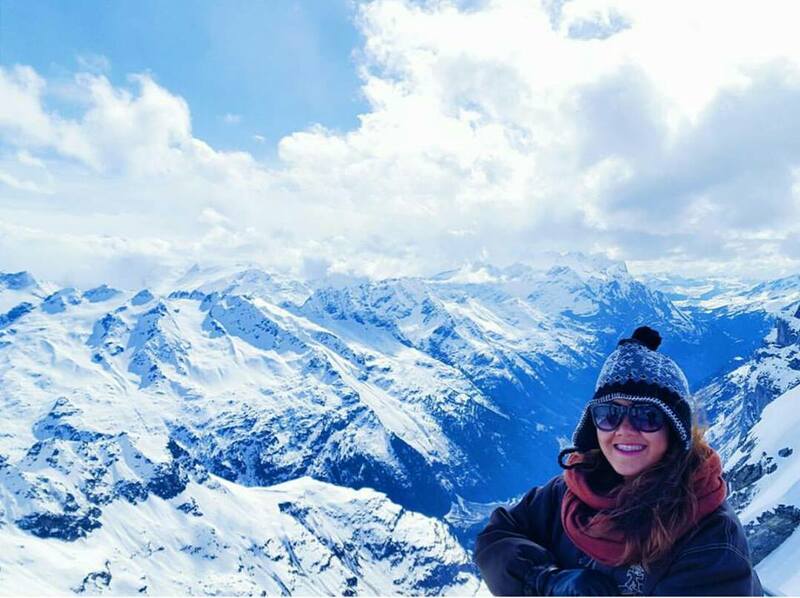 She has been to 23 countries and is determined to explore the rest of the world one step at a time confidently with her Philippine passport. She is on her last semester for an MA degree on Global Politics at Ateneo de Manila University. Also, Monica has recently finished a study abroad program at Philipps Universität Marburg in Germany. Her career goal is to be a diplomat and is currently taking the last leg of the Philippine Foreign Service Officer Examination. The regular learning fee is P2,000 only. If you register on or before September 30, 2016, the learning fee is only P1,500. Fee includes workshop, handouts, light refreshments. *No walk-ins, Limited slots only. To those who are interested, send us an SMS to get the full bank details. Please email scanned copy of deposit slip once payment is made. Kindly direct all correspondences and payment details to hu.studio@yahoo.com / mobile (0917) 591.2386. Kindly include Participant Name(s) and contact information. A confirmation email will be sent upon the receipt of a copy of the validated payment slip. In case of unforeseen events, we reserve the right to cancel and reschedule the workshop. If you are registering 5 days before the class, please contact us to check if there are slots left before paying.